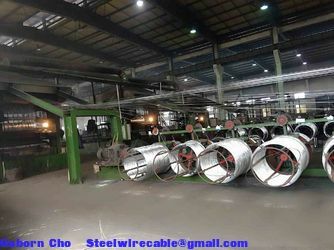 Factory Tour - Zhejiang Guanming Power Transmission Material Corp.
Guanming is the leading manufactuer of Galvanized steel wire & Strand, Aluminum cald steel wire & strand, Spring steel wire in China. 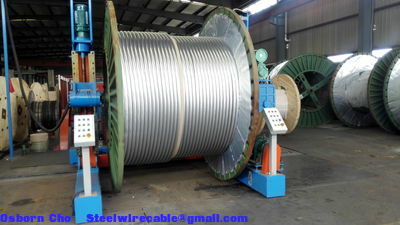 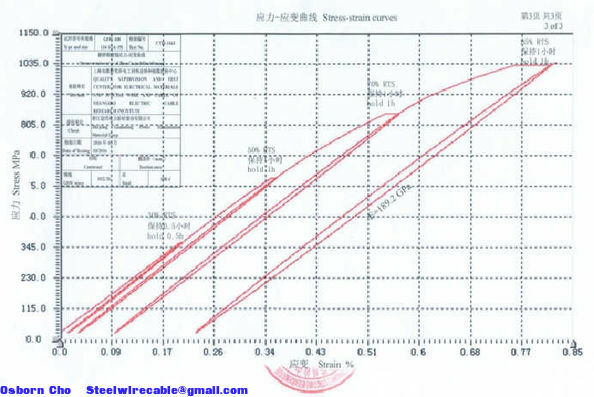 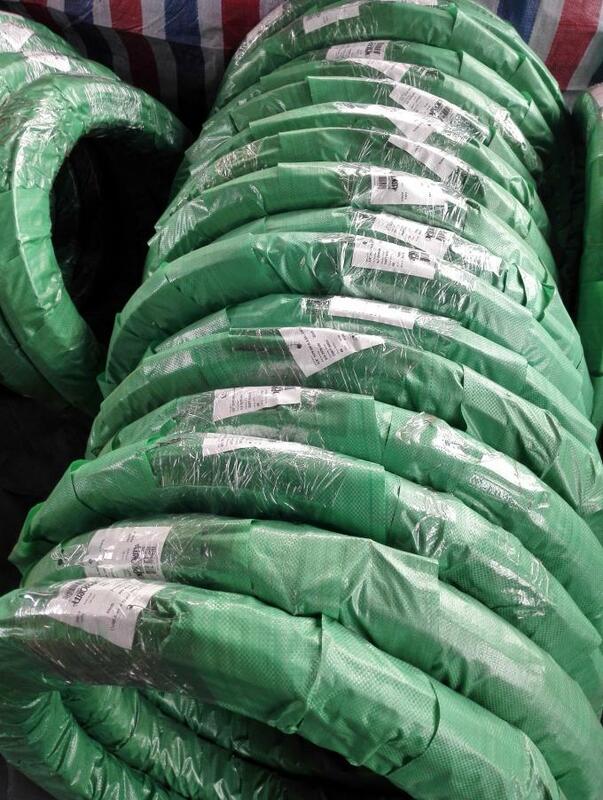 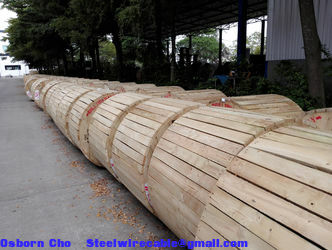 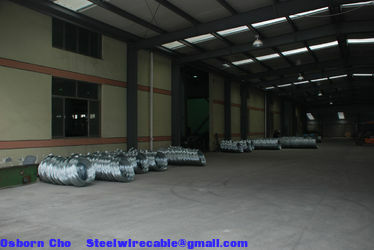 We mianly provdie above goods for power and communication materials like ACSR steel core, Optical messenger steel wire, Overhead ground wire, Stay wire, communication tower guy wire, also used for cattle strand, fence, greenhouse, steel structure. 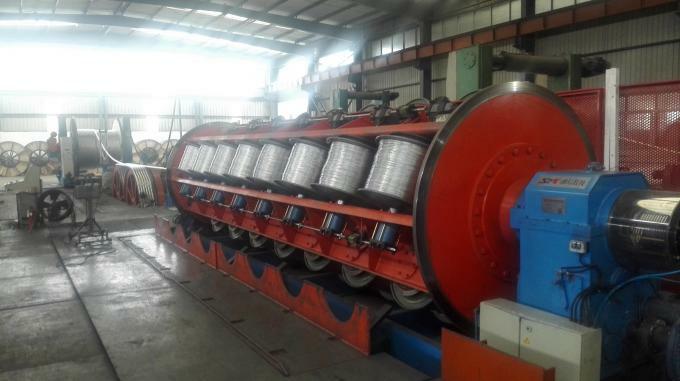 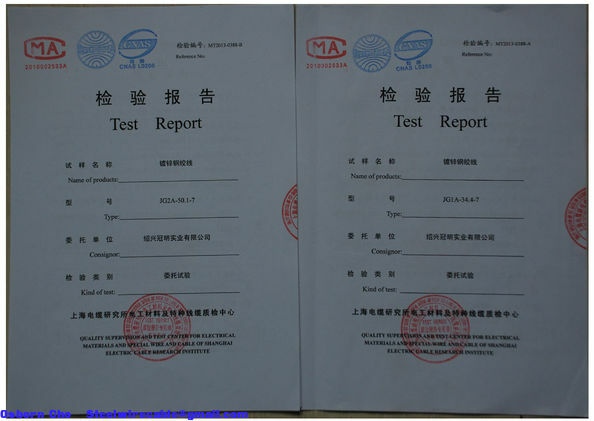 We focus on extra high stress steel wire used for extra high voltage transmission cable with 800KV, 1000KV, 1200KV and Overhead OPGW.